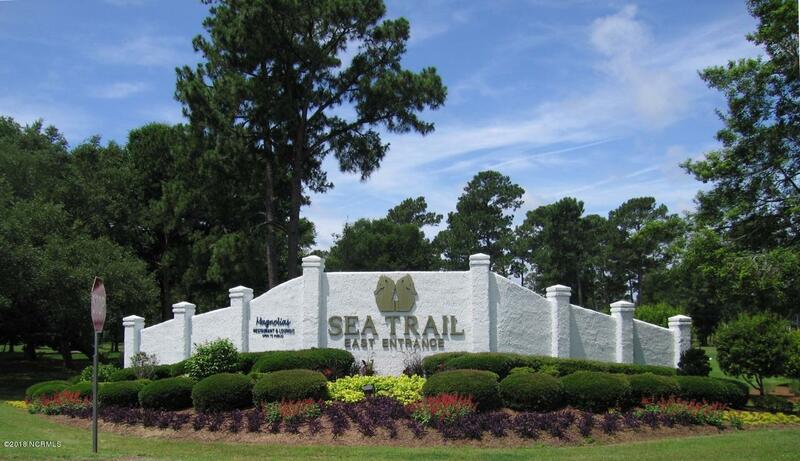 Very popular condo in the Champions at Sea Trail Plantation with golf course views. 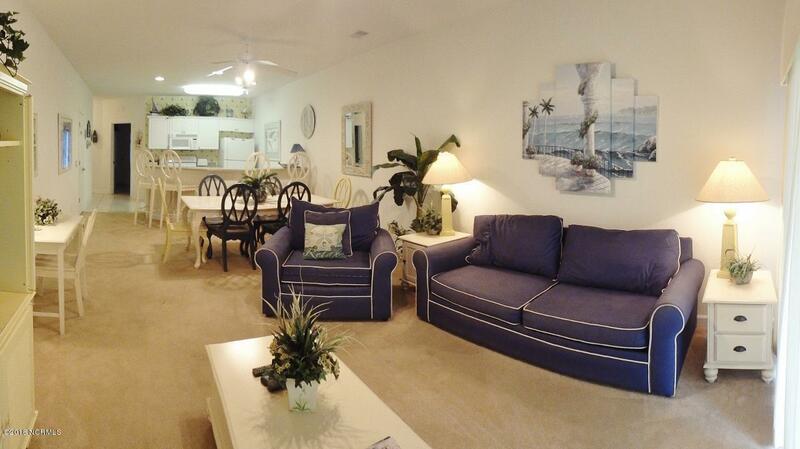 This condo is perfect for a vacation/second home or an investment property to capture some rental income. 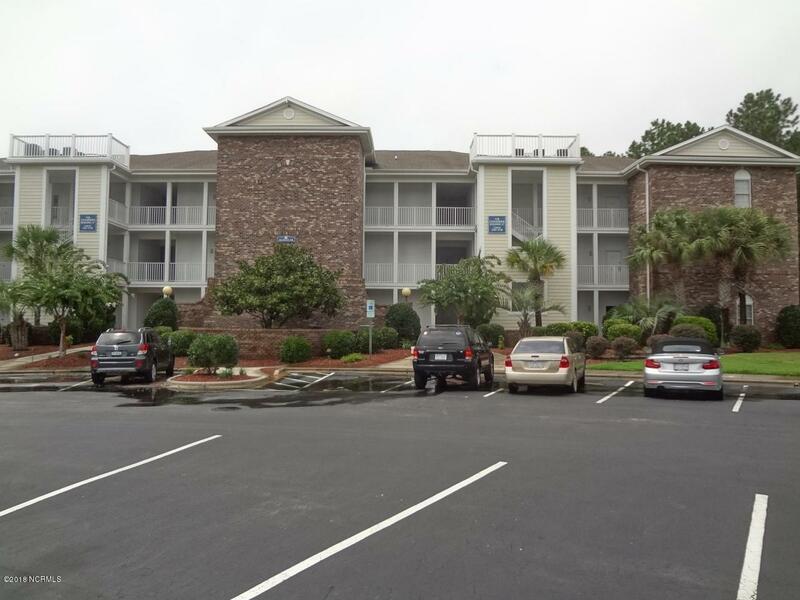 This condo has proven to produce good rental income over the past several years. Main villa includes living room, kitchen, dining area, laundry, master bath and bedroom. Mini-suite includes bedroom, bath, living/dining area with small kitchen. The HVAC was replaced in July. 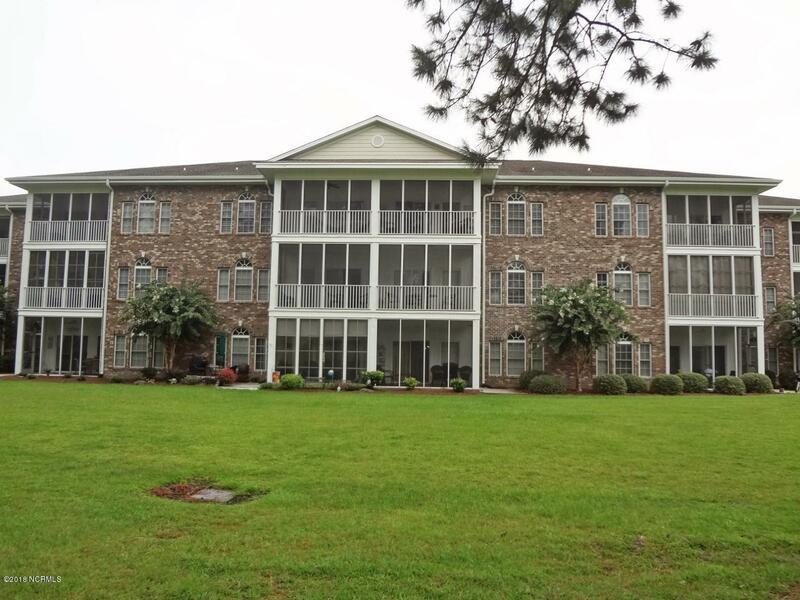 Completely furnished, The Champions features their own pool in addition to the many amenities in Sea Trail Plantation including 2 pools, 2 member clubhouses, tennis, fitness center, library, community garden, private parking on the beach. Awesome! Listing provided courtesy of The Kozel Team of Coldwell Banker Sea Coast Advantage.